In Pittsburgh on September 18, Stephen Sondheim received the fifth annual Richard Rodgers Award for Excellence in Musical Theatre, presented by the Pittsburgh Civic Light Opera. 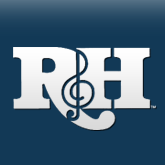 Established by the families of Richard Rodgers and Oscar Hammerstein II, Theodore S. Chapin, President of The Rodgers & Hammerstein Organization and Charles Gray, Executive Director and General Manager of the Pittsburgh Civic Light Opera, the award recognizes and honors the contributions of exceptional talents in the field of musical theatre. 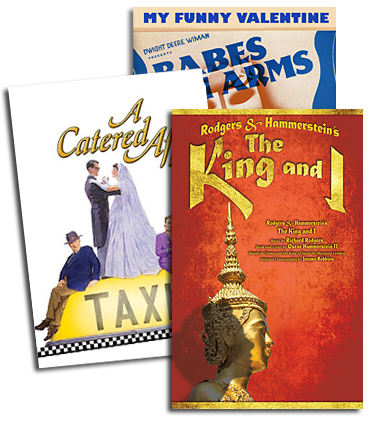 Previous recipients include Cameron Mackintosh (1992), Harold Prince (1991), Julie Andrews (1989), and Mary Martin (1988).